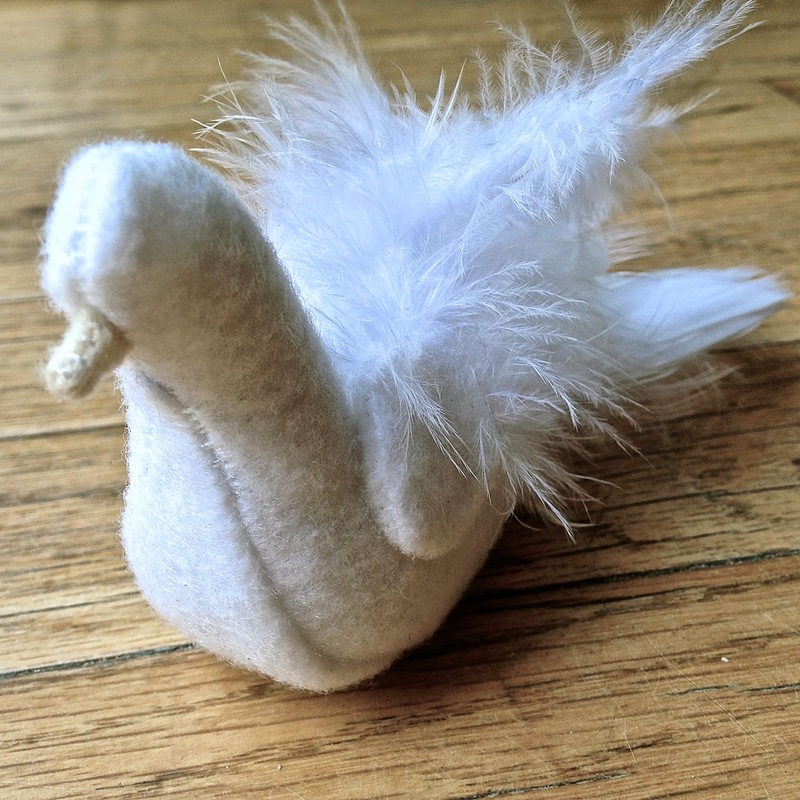 I bought a set of Christmas ornaments that had a flat dove cut out of felt that just wasn’t going to cut it for me. 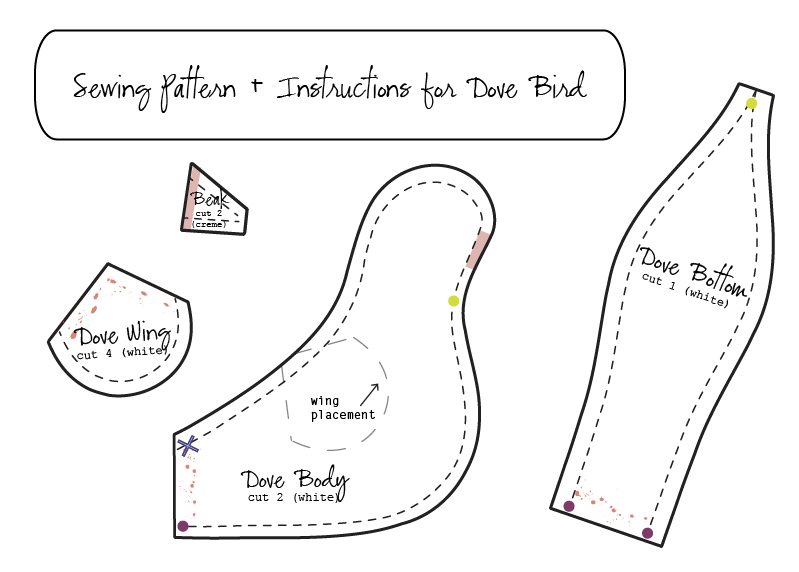 I searched in vane for the perfect sewing pattern and I ended up creating my own! 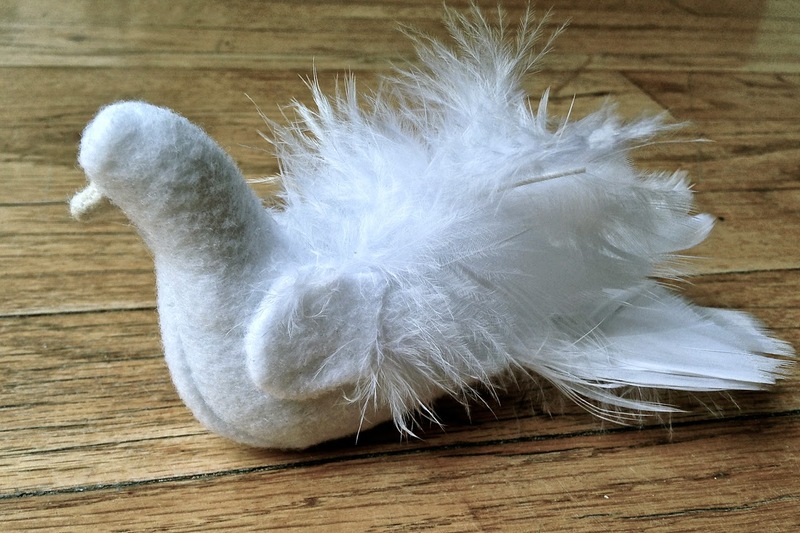 I am offering my little pattern + instructions for free! 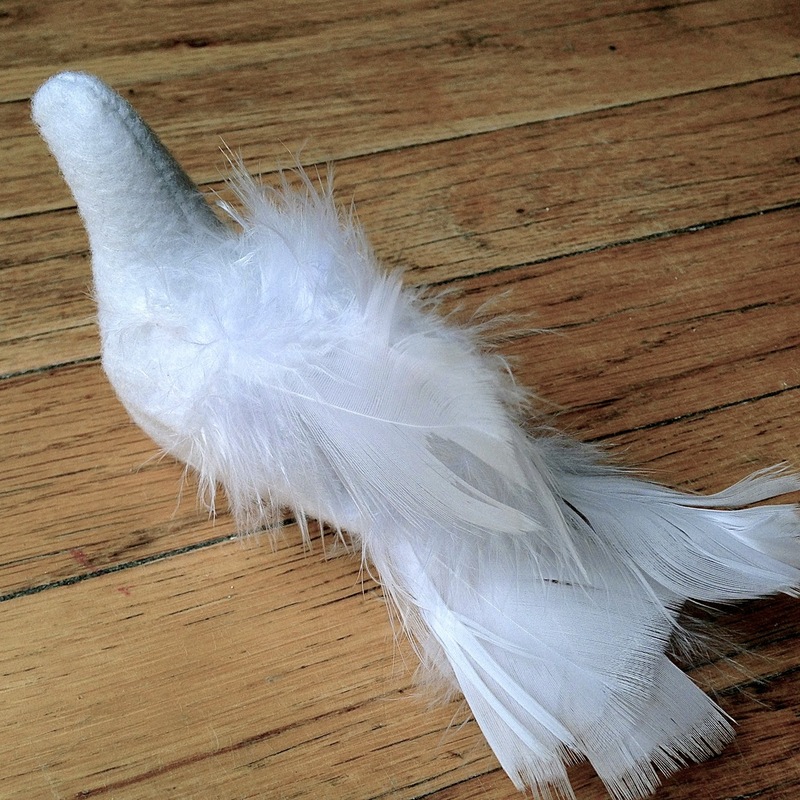 Once finished, the dove measures about 3-inches tall. 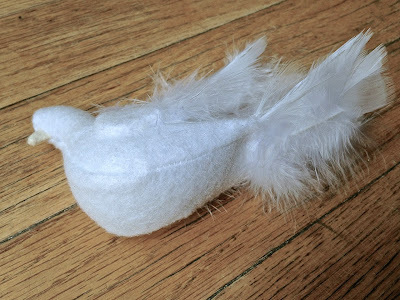 If you want to make an ornament out of it, consider you’ll need to sew in a loop of ribbon or something in the back seam (not included in the instructions). Thank you for this lovely pigeon pattern! I love making uniqe ornaments to put in my christmas tree, and will do a few of these to hang for this years tree! You're very welcome! I hope the instructions are easy to follow! Happy Holiday's!